As a small business owner, there are many ways you can make a good impression on your customers: focusing on quality customer service, offering new and innovative products, and featuring competitive prices. Web designing is not an old phenomenon, it started with the advent of technology with the birth of first website and has its roots in graphic design. The global hypertext project that transformed into World Wide Web later was used to have text only pages with simple line-mode browsers. Meet one of the best multipurpose solutions for website building - Modicate. 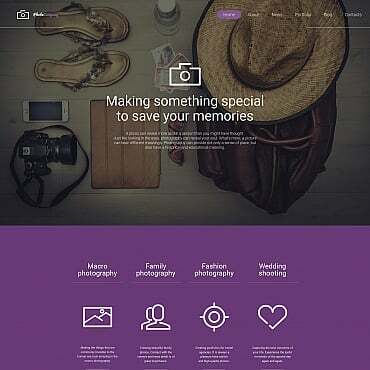 It is the latest HTML5 template developed by TemplateMonster's team. 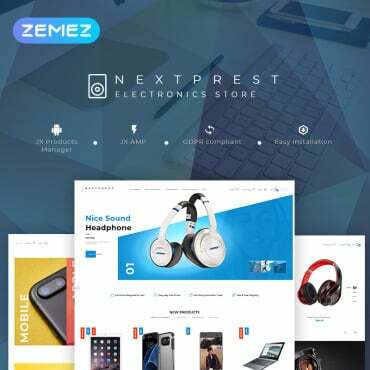 This website theme is meant for stores, personal pages, blogs, online magazines and many other sites. The wide functionality will let even a non-tech guy create an online page with minimum effort. With words, it's not just what you say, but how you say it. When it comes to fonts, there's no difference. WeÃ?Â¢? ?ve collected amazing typography deals and bundles with huge discounts for you. Moreover, here youÃ?Â¢? ?ll find some awesome font freebies. Just scroll down and enjoy! Long gone are the days of "if you build it they will come." 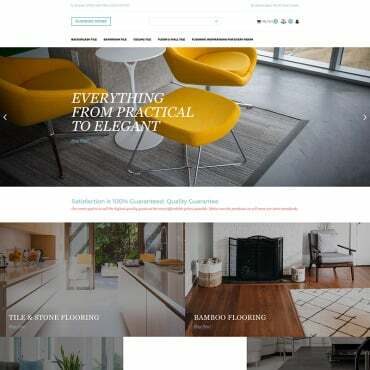 Simply putting a website online doesn't do the trick anymore. To get traffic, you must consider your audience from before you begin the build - making sure you craft a website that is user-friendly, provides information they want and need, and holds their visual interest. Live chat is quickly becoming a design essential for every business that wants to answer customer and lead questions instantly. That said, freelancers and independent web designers have even more to gain from this affordable, effective communication tool. That's because it helps entrepreneurs improve and grow their business in four, core ways. The way you present your business is crucial in communicating with your customers and building up your reputation. Without a good business presentation, you will not be able to communicate your ideas with your customers, which will have a negative influence on your business results. It's become indispensable for every business to have a website. However, does building your own web resource involves great expenses necessarily? Do you need to be supported by a team of programmers, designers, and SEO specialists to introduce your project to the web community? Well, if you have enough money, then you can find a web design agency that will get everything done for you. Now is the age where majority of the web designers are striving hard for designing minimalist designs but the only industry which is still suffering from cluttered apps and websites is the travel industry. Instead of focusing more on minimalism, which is usually associated with scanty aesthetics, the objectives while designing for the entire travel industry should be simplification.